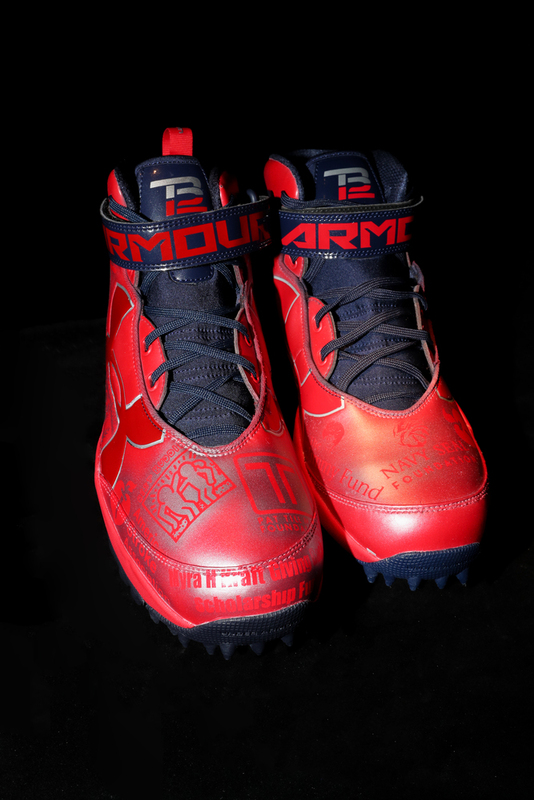 MY CAUSE MY CLEATS - NEW ENGLAND PATRIOTS TOM BRADY SIGNED AND GAME WORN CUSTOM CLEATS. 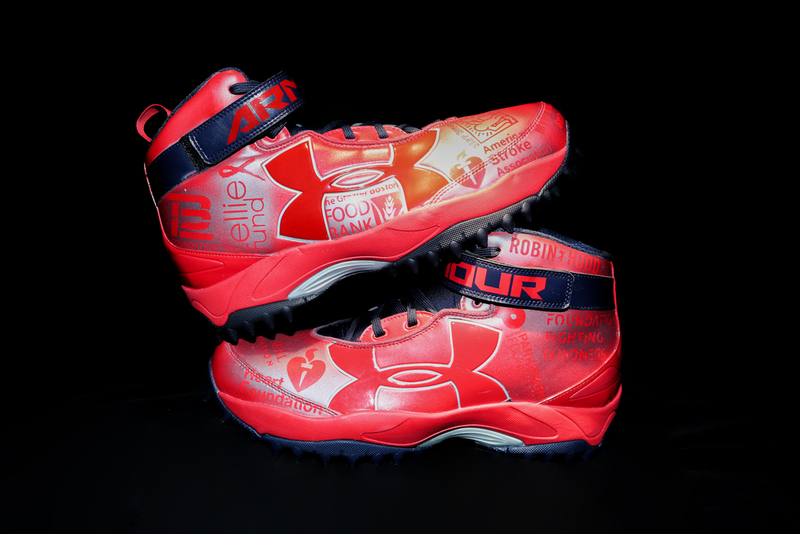 All proceeds benefit charities identified by the specific player associated with the cleats, the NFL does not profit from the auction of these cleats. Please also note that cleats may take up to 90 days after the close of the auction to receive.